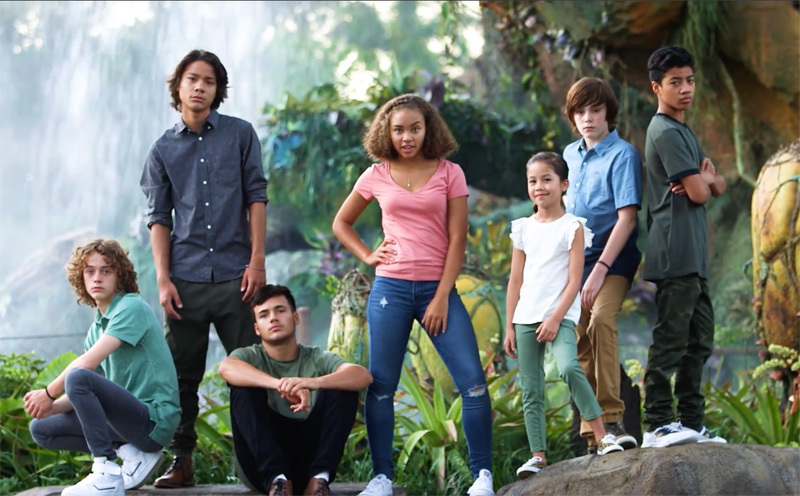 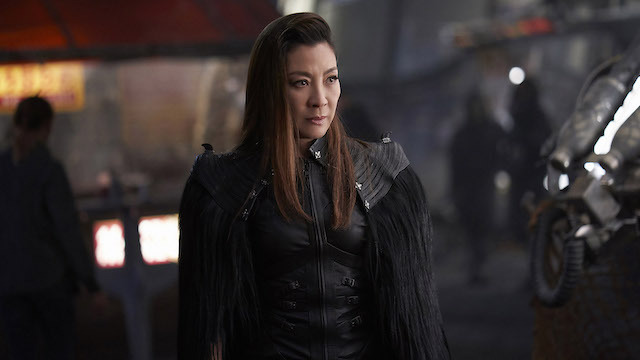 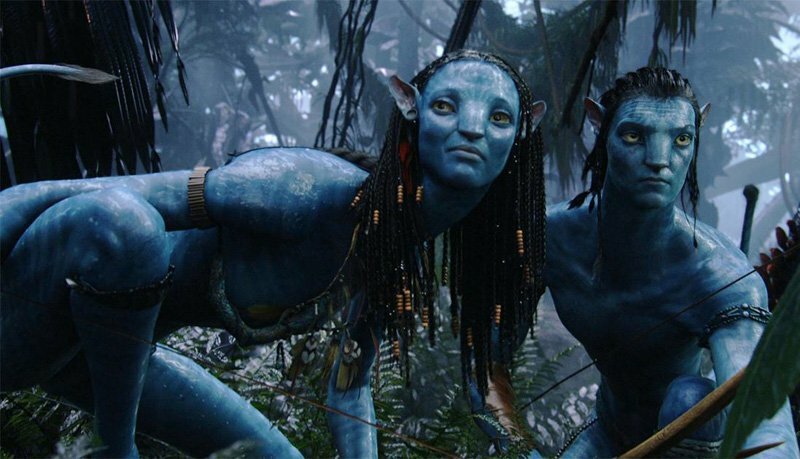 The cast of the upcoming Avatar sequels continues to grow, as Michelle Yeoh joins the James Cameron-directed franchise follow-ups. 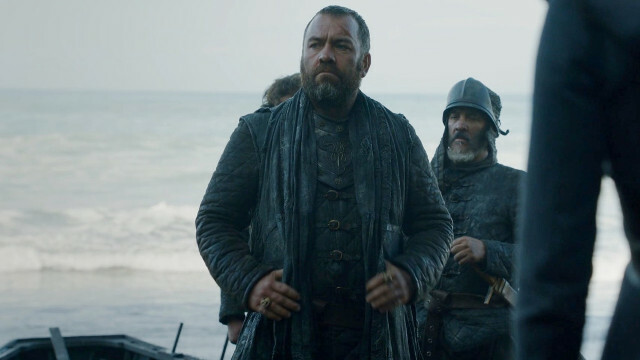 After portraying the Ironborn raider Harrag in the seventh season of Game of Thrones, Brendan Cowell joins James Cameron’s Avatar sequels cast. 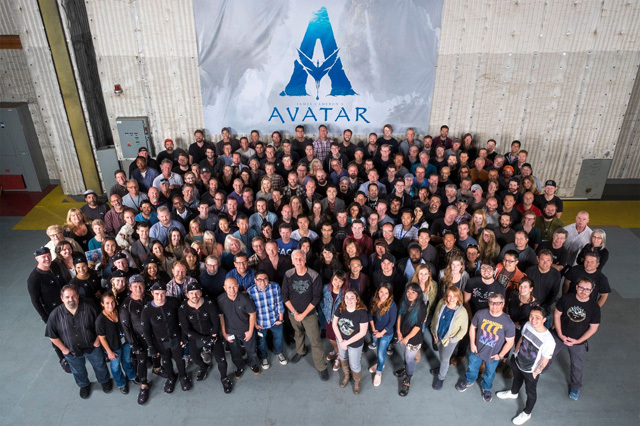 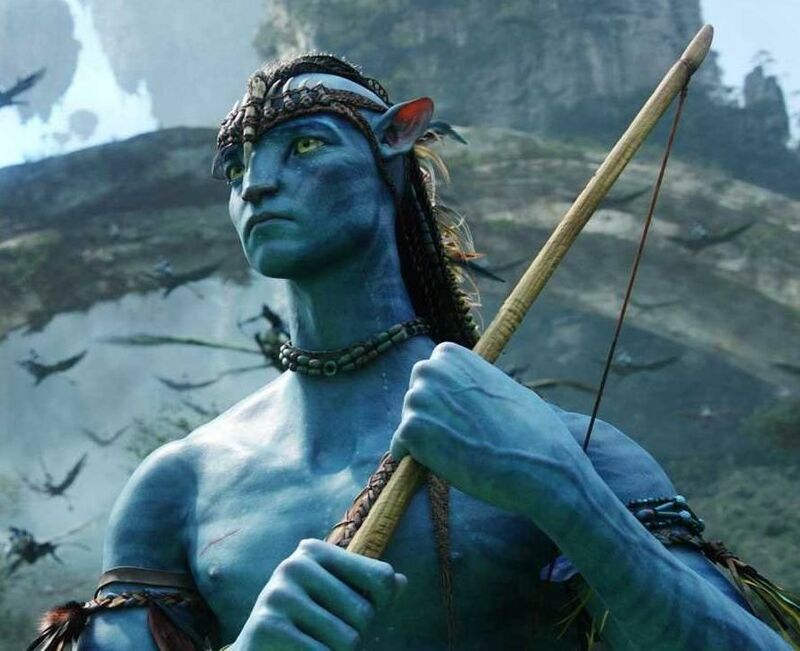 Avatar 2 Filming Starts This Week!